We are a boutique firm with over 25 years' legal experience, which enables our team of specialised lawyers to provide a focused, niche service. We've strived to create a community-based "go to" legal firm, with an excellent reputation for efficiency and professionalism. Our emphasis in all cases is on providing a holistic and complete service. 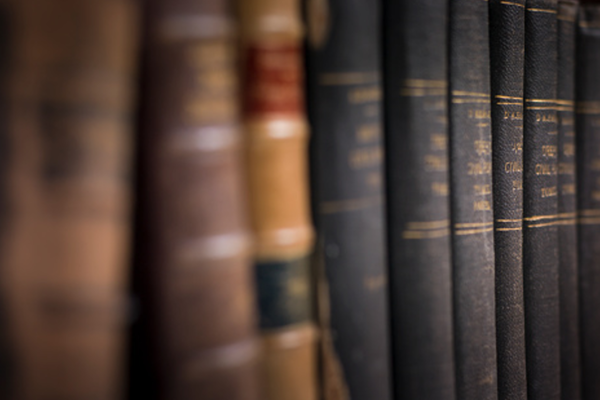 We provide specialised and comprehensive support in all areas of commercial law, from the preparation and drafting of agreements, through to litigation. Our services include advice in relation to and the drafting of contracts - including sale agreements, leases, shareholders and members’ agreements, franchising, licensing, distribution and agency agreements. In addition, we offer advice on business rescue and insolvency matters relating to liquidations and sequestrations, as well as legal support in the registration of trademarks and logos, unlawful competition, insurance disputes, and debt collection. We assist with the conclusion of appropriate contracts, tailored to clients’ particular circumstances, including pertinent special conditions where relevant. We pride ourselves in the efficient registration of conveyancing transactions, as well as the sourcing and approval of bonds on behalf of clients, including the obtaining of proper motivation for finance applications. We are at the forefront of the property sector, having extensive knowledge of the laws governing transactions as well as the practical requirements of banks, purchasers, sellers and estate agents. We provide a personal and professional service, offering advice relating to all aspects of family law. Our family law specialist provides personal services to clients offering holistic advice on divorce and other family law issues, including: Rule 43 Applications for interim relief, family mediations, guardianship, contact and care of minor children, parental responsibilities and rights, parenting plans, maintenance, paternity disputes, rights of unmarried fathers, relocation of children, international travel requirements, international child abduction, domestic violence, harassment and bullying, and cohabitation/partnership agreements. 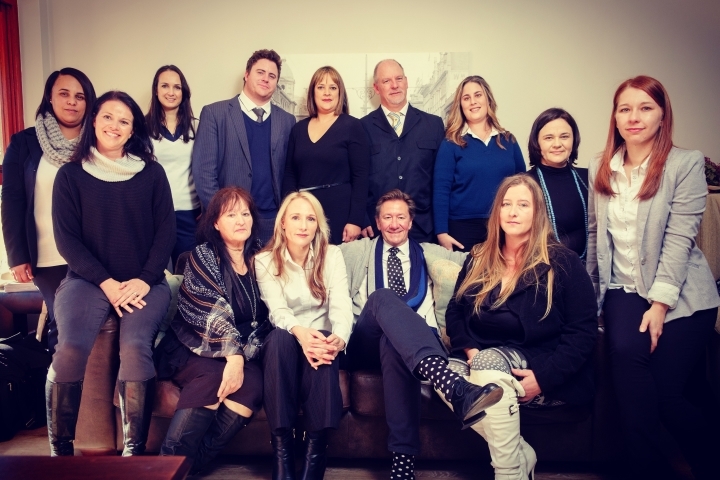 Our lawyers are able to assist with a variety of criminal law and criminal defence services. Should you be accused of a crime, or find yourself victim to crime, we can advise on how best to proceed. Our specialist has extensive experience in all types of criminal matters, ranging from driving under the influence of alcohol, assault, theft, fraud, interdicts and protection orders, and possession of illegal drugs, to name a few. Proper estate planning is vitally important for securing the future wellbeing of your family. Our team offers discreet and professional handling of the family estate, including fiduciary services in respect of the formation of family trusts or winding up deceased estates. We can assist in providing financial security, through proper planning, to dependants and family members in the event of the main breadwinner’s death. Notarial services can only be provided by a Notary Public. These services include the drafting of antenuptial contracts, Notarial Deeds of servitude, exclusive use areas and special notarial services. 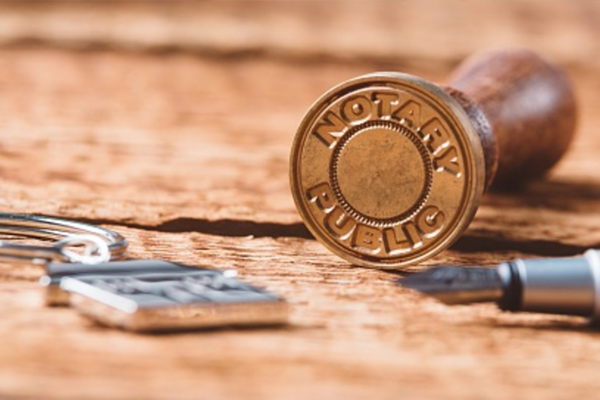 Notarial documents are attested before the Notary Public and Notarial Deeds are then registered at the Deeds Office where they become documents of public record. Our highly skilled professionals are committed to an excellent standard of client service. 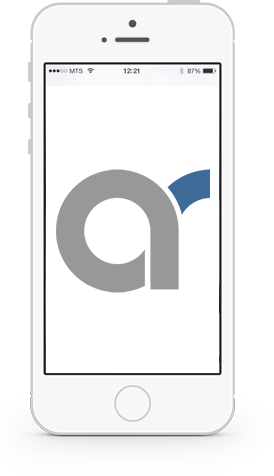 The boutique size of our company enables our clients to interact directly with the partners and associates, which provides a personal touch and reflects our dedication. 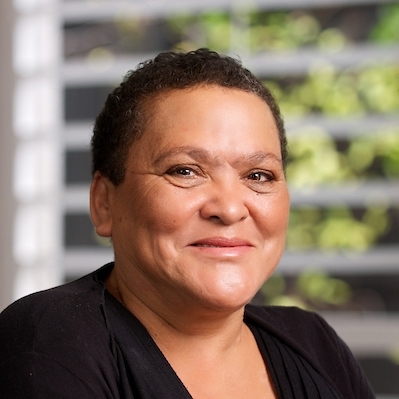 Rene obtained her BA(LLB) in 2001 from the University of Stellenbosch. After completing her articles at Raubenheimers Attorneys in George, she was admitted as an attorney, conveyancer and notary public. Her passion is conveyancing and she has endeavoured to become a property law specialist. 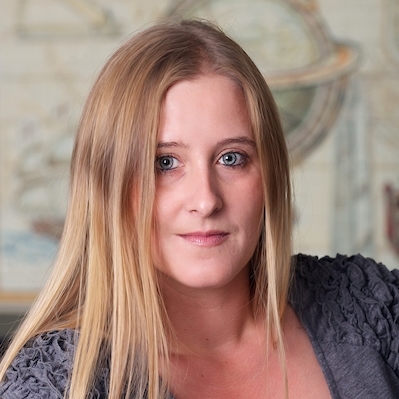 She joined Henkes Nolte Joubert Attorneys’ conveyancing department in December 2012. 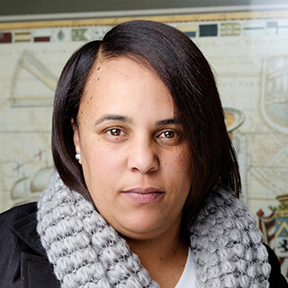 Charlene grew up on a farm in Namibia but obtained her BA and LLB degrees at the University of Stellenbosch in 2001. 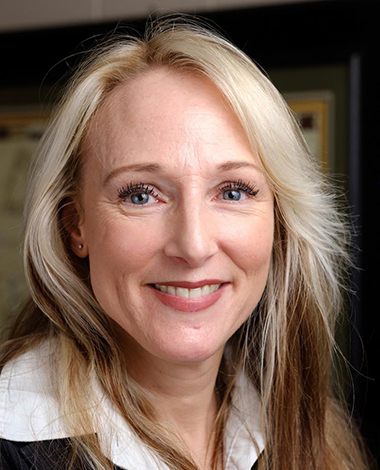 After completing her articles she joined the firm as partner in 2006. She was admitted as conveyancer in the Cape of Good Hope Provincial Division in the same year. She heads the conveyancing division of the practice servicing a wide-ranging client base specifically relating to property transactions. She believes the firm’s success is achieved by consistently high performance in all areas, and making herself, as partner, personally available to all clients to provide advice, updates on matters, sign documentation and offers general facilitation of the entire process. Most recently Charlene co-founded the ground-breaking initiative, the Attorney Realtor Hub, which is viewed as a major disruptor in the property industry in SA. The Hub offers substantial cost savings to sellers through use of the latest property related technology. She is also involved with the launch of a free online home ownership education course and spearheads transformation as part of the HUB initiative with implementing the new property sector codes of conduct. 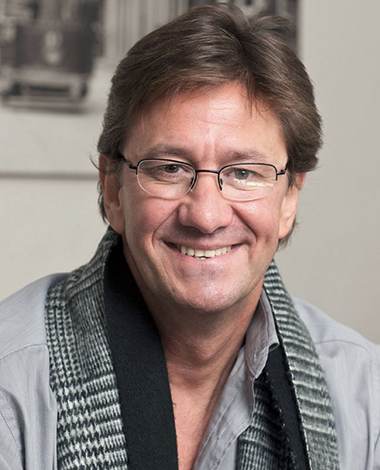 Johnny Henkes, the senior partner of the firm, has been in practice for over twenty-five years and heads the commercial side of our practice. He provides advice relating to and drafting of various types of commercial contracts, including but not limited to, sale agreements, leases, shareholders and members’ agreements, franchising, licensing, distribution and agency agreements. Johnny also provides advice on insolvency matters relating to both liquidations and sequestrations, advice on the registration of trademarks and logos, unlawful competition, insurance disputes, family law matters including maintenance, custody and other types of family violence interdicts, as well as debt collection. Richard acquired a B.Bus Science Marketing (Honours) from UCT in 2009 before truly following his heart and obtaining a Post Grad LLB degree in 2013, also at UCT. Following this, he completed a six-month intensive practical legal training course at the LEAD School for Legal Practice before attaining his articles at Smith Tabata Buchanan Boyes - where he focussed on Civil and Commercial Litigation as well as Conveyancing. 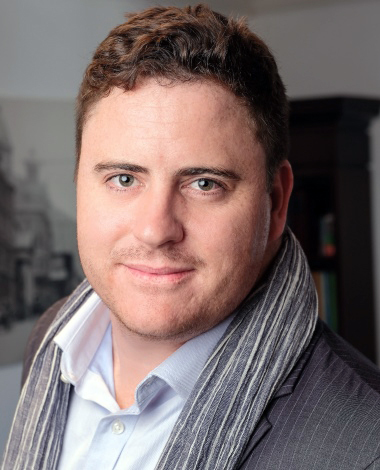 Richard was admitted as an attorney in August 2015 and joined Henkes Joubert Barry Attorneys in September 2015 in the Litigation department, an area of the law in which he holds a very strong passion. Desirée obtained an LLB from Unisa in 1995. She completed her articles by attending six months practical training at the Pretoria School for Legal Practice followed by a year at Weavind & Weavind Attorneys in Brooklyn, Pretoria. 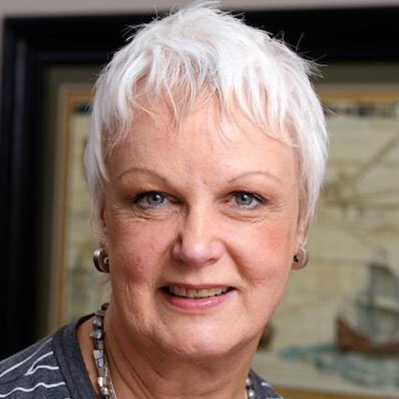 She started her career at Investec in the Commercial Property Division. 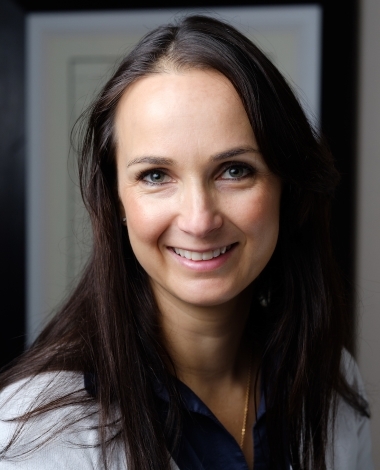 In 2000, Desirée moved to London and worked at various law firms before joining Babson Capital Europe Limited (a private equity firm specialising in leveraged senior loans, mezzanine loans, and leveraged buyout related high yield bonds) as their legal advisor. 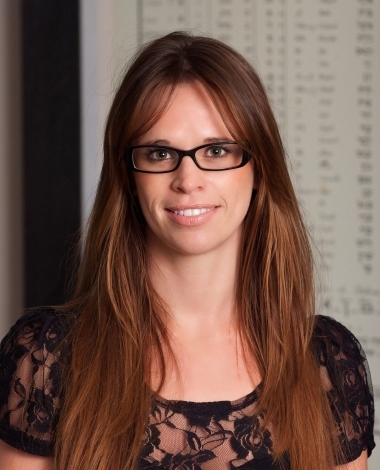 She recently joined Henkes Nolte Joubert Attorneys as an advisor. Justine obtained her LLB in 2005. 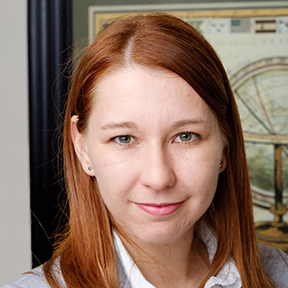 She joined our firm in 2006 to do her articles, as a candidate attorney. 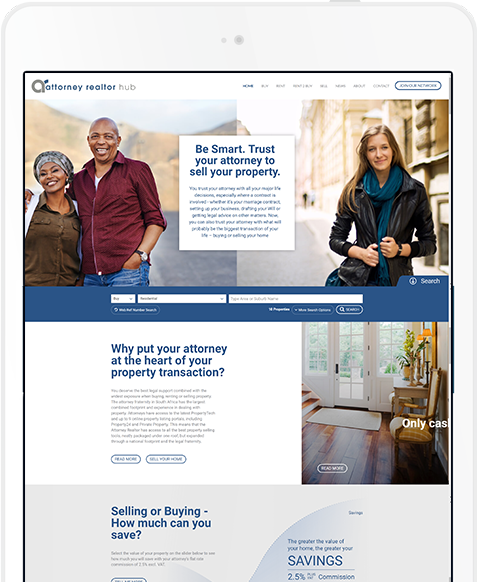 She spent some time in the private sector and recently returned to Henkes Joubert Barry specifically to focus on the Attorney Realtor Hub. She attends to negotiating, drafting and signing of commercial contracts, focussing mainly on property agreements. Tamasen obtained her BA (LLB) from UCT in 2006 and her LLM from the University of Melbourne in 2007. She did her articles with Ashersons Attorneys in 2008/2009 and later became a partner in the same firm. 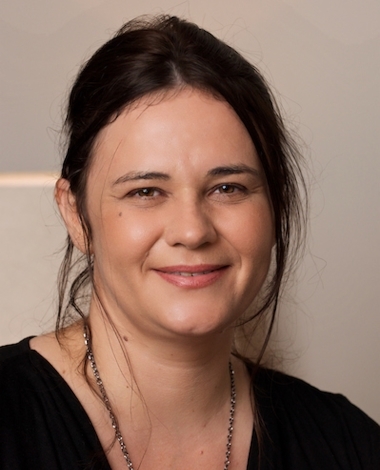 In 2015 Tamasen left to start her own practise, Bluett Maasdorp Attorneys, and currently consults for Henkes Joubert Barry. She specialises in all aspects pertaining to family law, drafting of notarial agreements, such as antenuptial agreements, as well as all aspects pertaining to wills and estates and trusts. Verushka obtained her BA(LLB) from the University of Stellenbosch. After graduating, she completed a post graduate diploma at the School for Legal Practice in 1999. 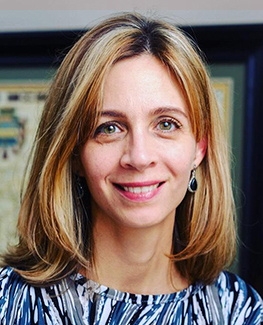 She completed her articles at Bornman and Hayward Attorneys and opened her own law firm under the name of Van Eeden Beirowski Inc in 2006. 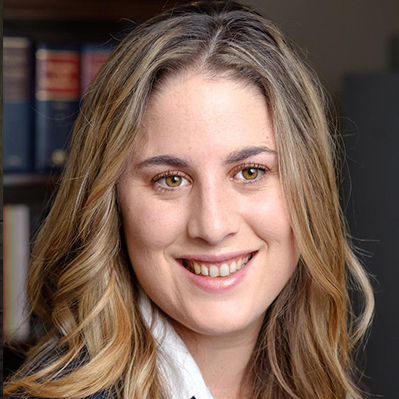 She specialises in matrimonial and family law (including, but not limited to, divorces, maintenance, children’s court, family violence interdicts) and also has extensive experience in High Court and Magistrate’s Court litigation. In addition, Verushka deals with wills and deceased estates and the drawing up of antenuptial contracts. Nina was admitted as an attorney in 2000. She is a member of FAMAC and Reunite International Child Abduction Centre. She began her legal career working for a High Court judge in the Witwatersrand Local Division and thereafter litigated and arbitrated extensively in the field of personal injury law. 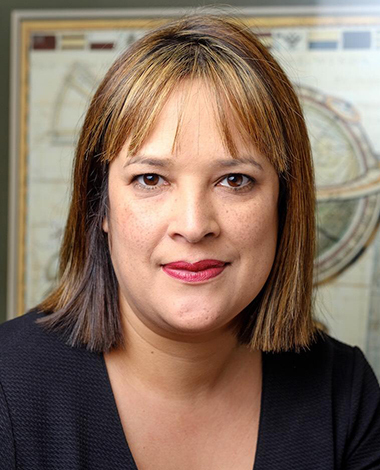 She managed a prominent personal injury law practice in Cape Town for a number of years, prior to joining a commercial law firm in the litigation division. Rule 43 Applications for interim relief, family mediations, guardianship, contact and care of minor children, parental responsibilities and rights, parenting plans, maintenance, paternity disputes, rights of unmarried fathers, relocation of children, international travel requirements, international child abduction, domestic violence, harassment and bullying, and cohabitation/partnership agreements. 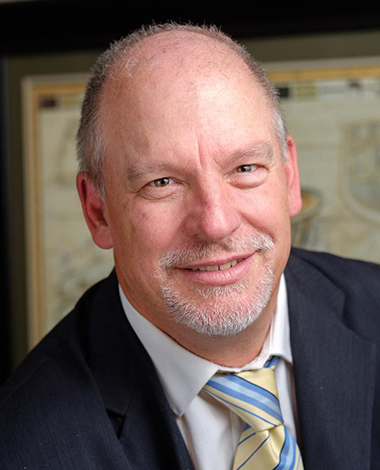 Neil is an attorney who was admitted in 1996, and specialises in criminal law. He is English speaking, but is also fluent in Afrikaans and Xhosa. He has extensive experience in all types of criminal matters, ranging from driving under the influence of alcohol, assault, theft, fraud, interdicts and protection orders, and possession of illegal drugs, to name a few. With more than twenty years’ experience in the field, he is well versed in the criminal court system, and is well-known by all the relevant court personnel such as magistrates and prosecutorial staff, in all the local jurisdictions of the district – in both Regional and High courts. 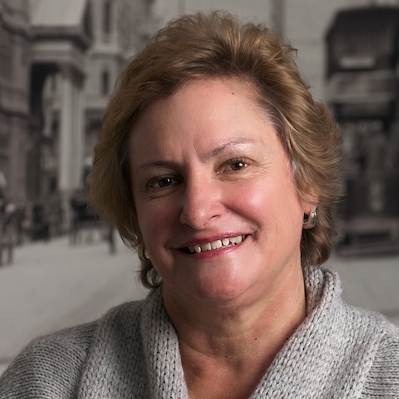 Celeste joined the conveyancing department of our firm in 2004. Celeste has 12 years of extensive experience in attending to property transfers as well as mortgage bond registrations, which is a rare trait, as few paralegals are able to attend to both. She currently runs the entire bond registration department of the firm with exceptional skill and attention to detail, thereby ensuring our firm’s status as one of the top performing on the Standard Bank bond panels in the country. Celeste is especially well-loved by her clients and known for going beyond the call of duty when it comes to client service. Tasneem joined the firm in 2012 as receptionist. She quickly worked her way up in the ranks and now plays an essential part in our well-functioning conveyancing department. Tasneem is responsible for drafting bond and transfer documents, preparing documents for signature and preparation by the conveyancer, and co-ordinates with other law firms for lodgement at the Deeds Registry. She also fulfils the function of office manager by running the partners’ diaries, and manages and trains junior administration staff. Pippa is the newest member of our team - she joined the firm in 2017 as part of the conveyancing department. She assists with various aspects relating to Standard Bank bond registrations and property transfers. Pippa is a ray of sunshine, extremely helpful and great with clients. She shows huge potential, especially where it comes to client liaison and problem solving. We are excited to have her as part of the team. Isolde joined the firm in 2016 as part of the conveyancing department. 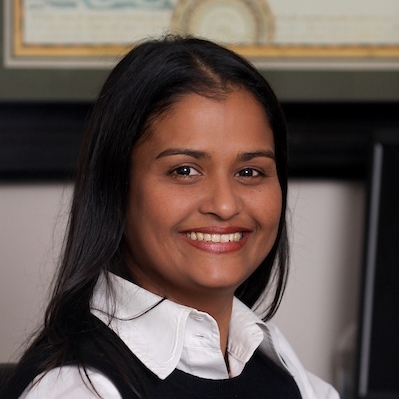 She assists with various aspects relating to Standard Bank bond registrations and property transfers. Isolde has an incredible work ethic and great administrative skills. She is also responsible for the development and proper functioning of our web-based workflow management system. We count ourselves lucky to have her as part of the team. Sharon joined our firm in 2012 as part of the conveyancing department. She attends to Deeds Office and client liaison, in addition to assisting with various aspects relating to Standard Bank bond registrations and property transfers, mostly being the first point of contact with any new bond allocations, ensuring clients are contacted immediately, and feel at ease with the process to follow. She is a valued part of the team, has an incredible work ethic and great administrative skills. Betsie joined the firm in 2012, and handles all the trust and business payments, our monthly business budget and finances. She works closely with Suzette, our bookkeeper, and both partners to ensure all trust receipts are dealt with and allocated correctly. Betsie is also responsible for ensuring that any updated system changes are immediately implemented by all staff. Suzette joined our firm in 2007 as in-house bookkeeper and is responsible for all matters relating to bookkeeping and accounts. Suzette also has her own business called Inhouse Financial Solutions. 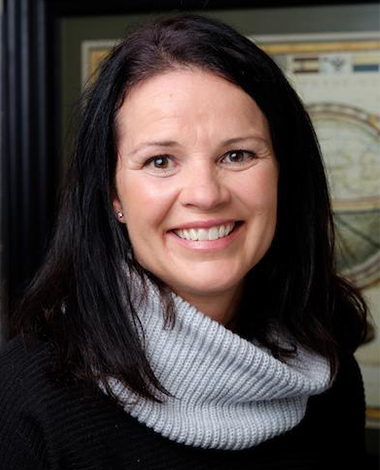 Christina joined the firm in 1996 and has been with the firm almost as long as the original founding partners. She fulfils the role of messenger as well as Deeds Office clerk. Every year in March we grab our buckets and spades and head to the beach. The sandcastle building competition is one of the biggest events of the Hout Bay community and is always well-attended. Each year we enter two teams from the Brightstart Education Programme, who always do fantastically well. And then of course our own team from Henkes Joubert Barry. 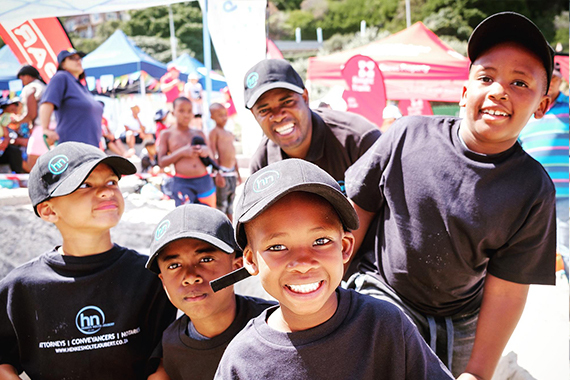 All the money raised in the Sandcastle Competition is used to provide bursaries to enable children from less privileged communities in Hout Bay to attend Valley Pre-Primary and to provide educational support as required. Come join us under our umbrella next time! 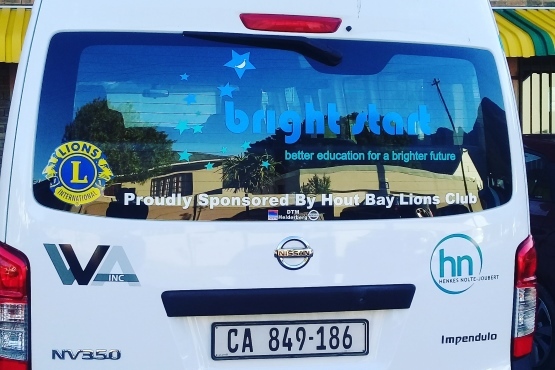 Bright Start is a registered educational non-profit organisation committed to providing a brighter future for children, youth, and adults from low-income families in historically impoverished communities of Cape Town. They do this through access to better educational opportunities and offer a mentorship programme that gives on-going support outside the classroom by addressing social, cultural and physical needs as well as parental empowerment. Henkes Joubert Barry contribute to the fuelling of the much-needed Bright Start schoolbus, to help children get to and fro each day. Please complete the form below. We’ll get back to you as quickly as possible. Items marked with an asterisk are required. Enter the letters in the image. You entered the wrong captcha. Please try again. Satellite branches in: Claremont, Camps Bay, Durbanville and Hermanus.